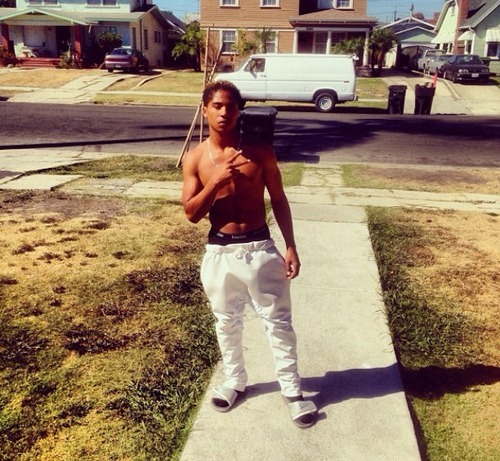 This Roc Royal (Mindless Behavior) photo might contain street, city scene, and urban setting. Oooooooo! Sexi! 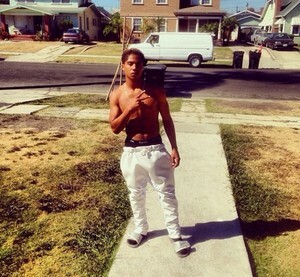 U go roc!